Smooth is our Missouri Wild Ale that was fermented in and aged in a French Oak foedre with Missouri microflora for 2 years. Once mature, it was racked on to Missouri Nectarines from the same farm in which we get White Peaches for Fuzzy. 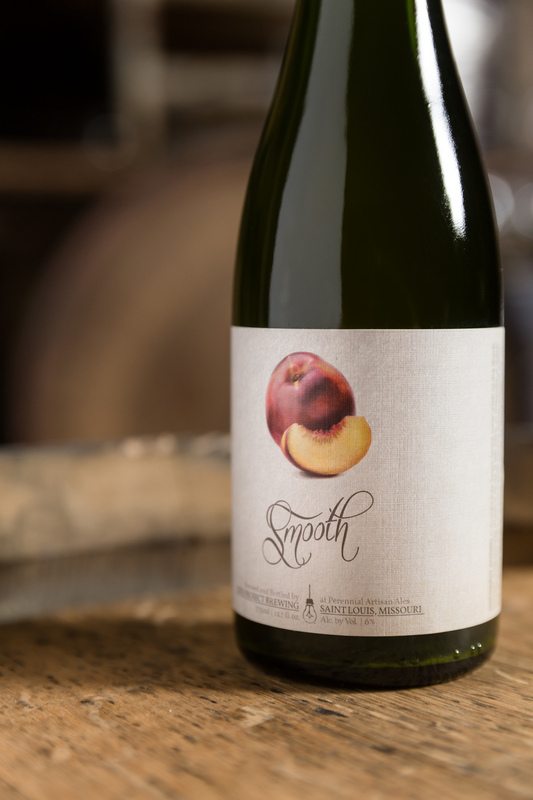 Big stone fruit aromatics, subtle Brett complexities and a more refined acidity.